Product Explain video is shareable then text. People remember video more than text messaging. 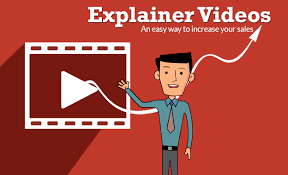 Explainer video simplifies your product or services messages in a powerful way and it explains the whole business idea to its potential customers. Website using explainer video on landing their page increases the chances of more consumer engagement. Google algorithm recognize and give more weight to video on landing page rather than an image and that makes a video a powerful SEO tool. Product Explainer videos boost the marketing communication and campaign. They help to build a brand personality. These videos can be widely used across the all digital media and also help a business to boost its profit and sales. Now, the only website is not enough to communicate the brand message, when we do a digital press release and showcase a brand communication video, this increase web presence. Automatically brand appears in multiple pages of Google. The consumer gets engaged with an informative explainer video and help them to take positive action. In this process, call for action matter a lot. Video marketing increases the conversion rate by 80%. 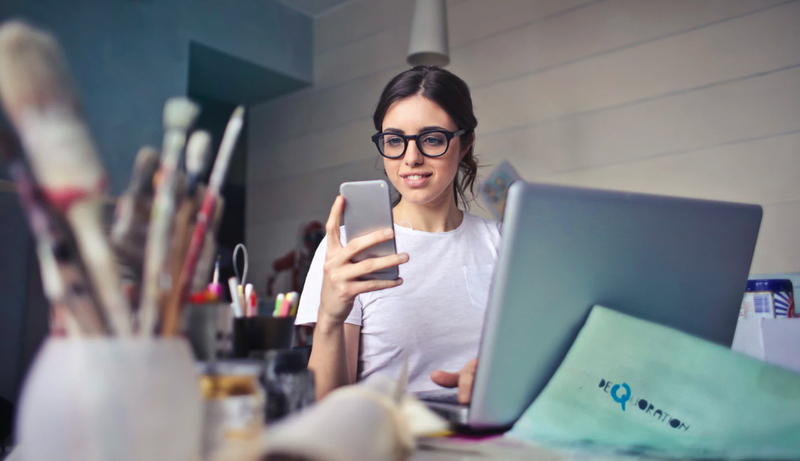 Quality video content is the most important while laying down the marketing strategy for your brand. Simplified messaging, powerful content is important. The good visual choice is the main ingredient of Product explainer videos. A video should have the universal truth, creative brand story and creative idea always win. Quality video content increases the recall value of a brand. if a brand put an emotional in the commercial, it connects the large segment of the target audience. While creating an product explainer video, the objective should build a trust within the consumer. When people emotionally attached to the brand, then chances are, the audience will buy the product or services. They also, share the video with others. 41% of people click the video in comparison to text. Video shared by people 1200% more than a text contains a link. Google algorithm also help a video go viral. The same thing applies to Facebook, tweeter and other digital marketing platforms. If an SEO company create a video backlinks across the various local directory or other digital marketing platforms, then google boost the website ranking tremendously. The important factor is explainer video is proven to be a sale booster and also maximize the brand awareness. It helps to reach your brand within new customer also when strategically placed in various digital marketing platform. Video always engage the visitor and elevate the profits.